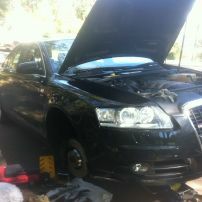 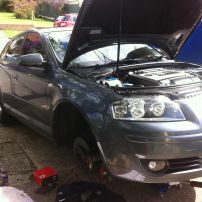 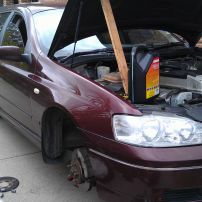 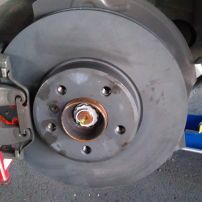 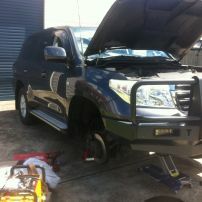 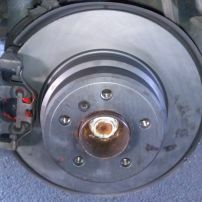 commented on "120 series V8 Landcruser Front Brake Repair"
commented on "Audi Front Brake Repair New Lambton"
commented on "BA Falcon Disc Pad Repair"
commented on "Belmont Brake Specialists"
Brake Repair Cardiff NSW, Warners Bay NSW, Wallsend NSW, Lambton NSW, Charlestown NSW. 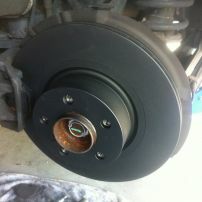 commented on "Bendix 4wd Disc Pads"
commented on "Bendix HD Disc Pads and Brake Disc Rotor Machining"
Increased stopping power / decreased brake fade Bendix HD pads are specially formulated to offer high friction, high temperature tolerance and measurably better performance across a range of braking conditions. 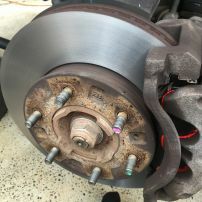 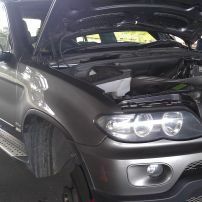 commented on "BMW X5 99 Brake Overhaul"
commented on "BMW X5 99 Front Disc Pads and Rotors Replaced"
commented on "BMW X5 99 Rear Brake Pads and Rotors Renewed"